Deadline: September 10, 2016 for Timeless Beauty. Submit 5-8 photos within your series. There should be consistency within the concept and wardrobe should vary. Credits: Provide names of all the artists involved: Photographer, model, model’s agency, fashion designer, Fashion stylist, Makeup, Hair, creative director, and location. Video Requirements: 720p or 1080p. Length: 1-6 minutes. Permission: If you’re not the photographer & are a collaborator. Submit a form obtaining permission copyrights from the photographer, contact information followed by a signature. Also, submit model releases. Writers, bloggers, videographers. 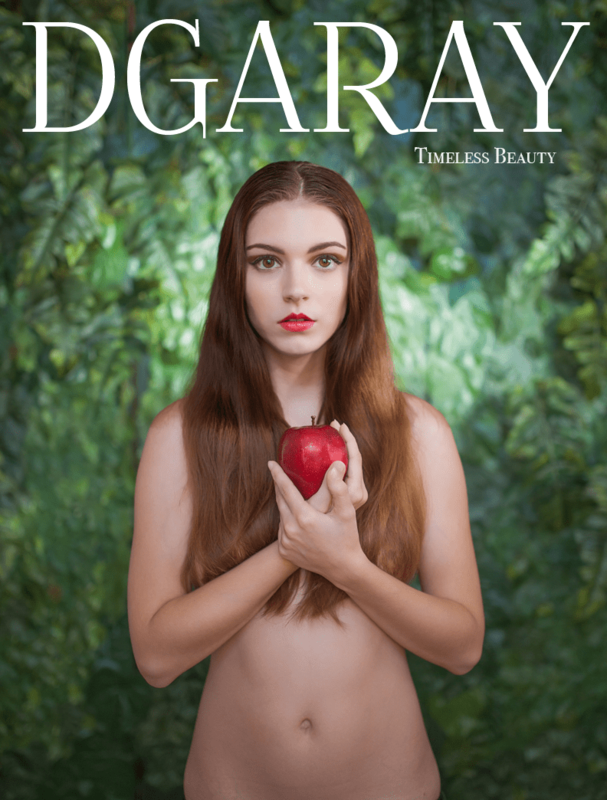 Do you have a story, an idea, a video that’s speaks our DGaray language? 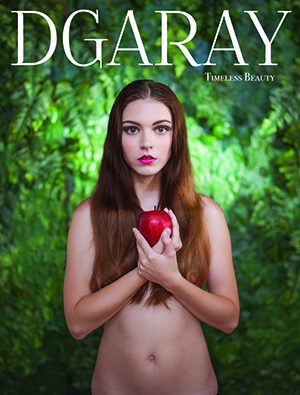 Send us an email to info@dgaray.com with heading, “I’m a writer. I’m a blogger,” followed by your occupation. No all editorials will be responded to since it varies on demand. Once submitted, you give us the right to re-touch them & share them on our social media sites and publications.